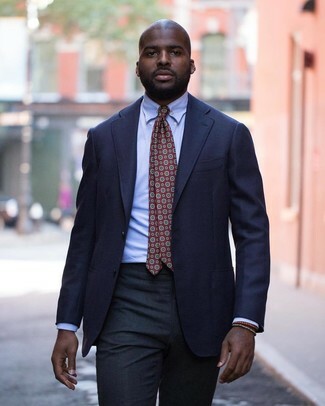 This combo of a navy blazer and burgundy chinos is super easy to put together in seconds time, helping you look dapper and ready for anything without spending a ton of time combing through your closet. 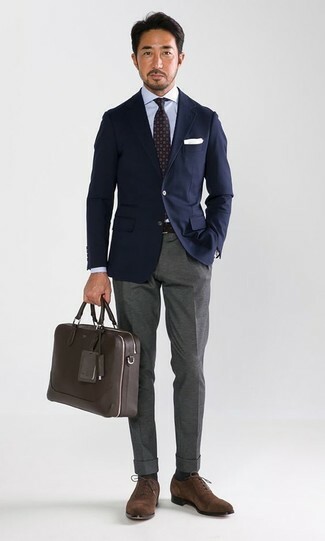 For a nothing less than incredibly stylish look, consider teaming a Rodd & Gunn Glentanner Blazer from Nordstrom with grey dress pants. Add a glam twist to your look with brown suede oxford shoes. 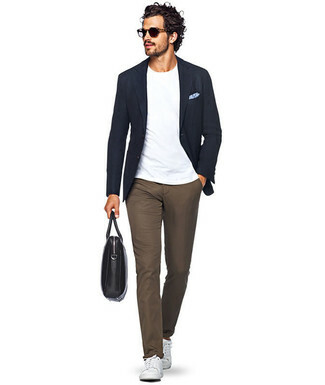 For a smart casual ensemble, marry a navy blazer with white shorts — these two items the place of work nicely together. When it comes to shoes, this getup is round off perfectly with tan suede loafers. 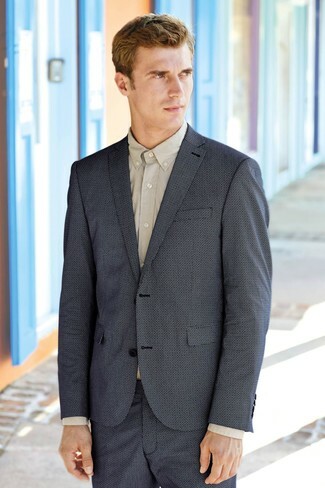 For a nothing less than incredibly stylish outfit, pair a Rodd & Gunn Glentanner Blazer with navy dress pants. Tan leather brogues will add more playfulness to your ensemble. So as you can see, being a dapper dude doesn't take that much time. 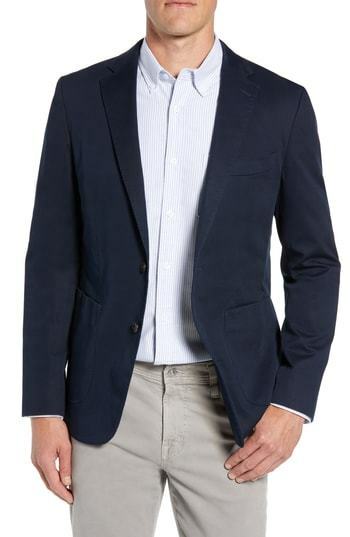 Just reach for a Rodd & Gunn Glentanner Blazer and navy shorts and you'll look awesome. For a casually elegant look, consider pairing a Rodd & Gunn Glentanner Blazer from Nordstrom with brown chinos — these two pieces go really well together. Break up your look with more casual footwear, such as this pair of white leather low top sneakers. For a nothing less than incredibly stylish ensemble, pair a navy blazer with charcoal dress pants. As you can see, getuping sharp doesn't require that much effort. 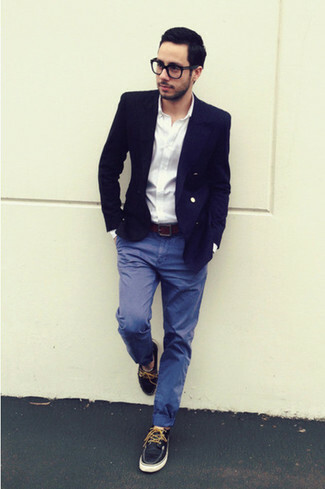 Just wear a Rodd & Gunn glentanner blazer and blue chinos and you'll look incredibly stylish. For something more on the daring side to round off this ensemble, rock a pair of navy leather boat shoes. Try pairing a navy blazer with white dress pants for a sharp, fashionable look. For something more on the daring side to round off this getup, opt for a pair of tobacco suede tassel loafers.